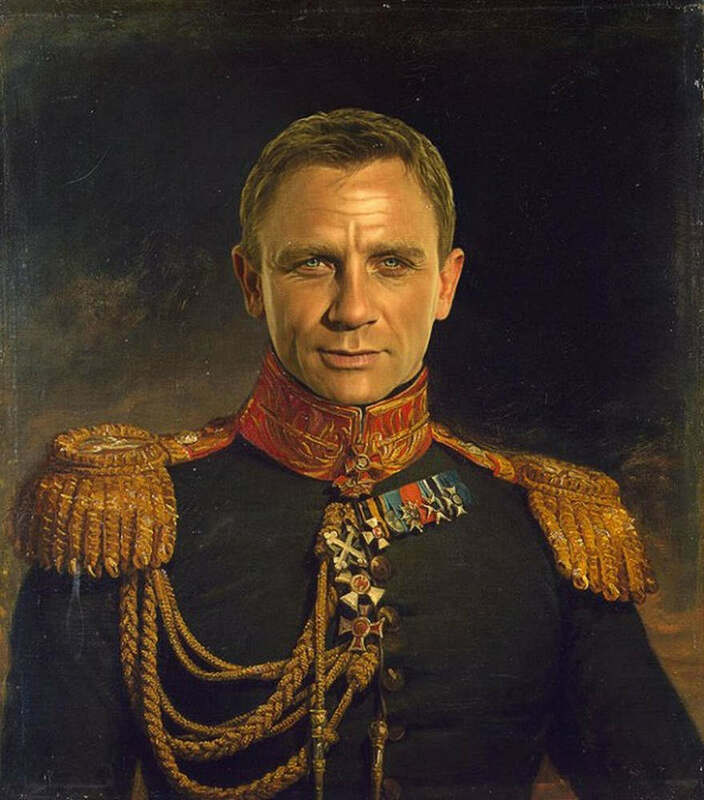 Undoubtedly, artistic works often inspire or are even repurposed in new creations. 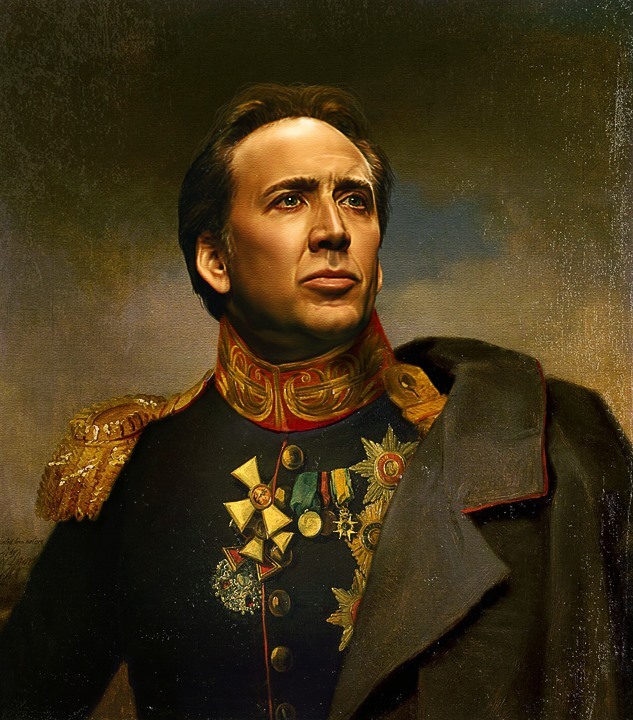 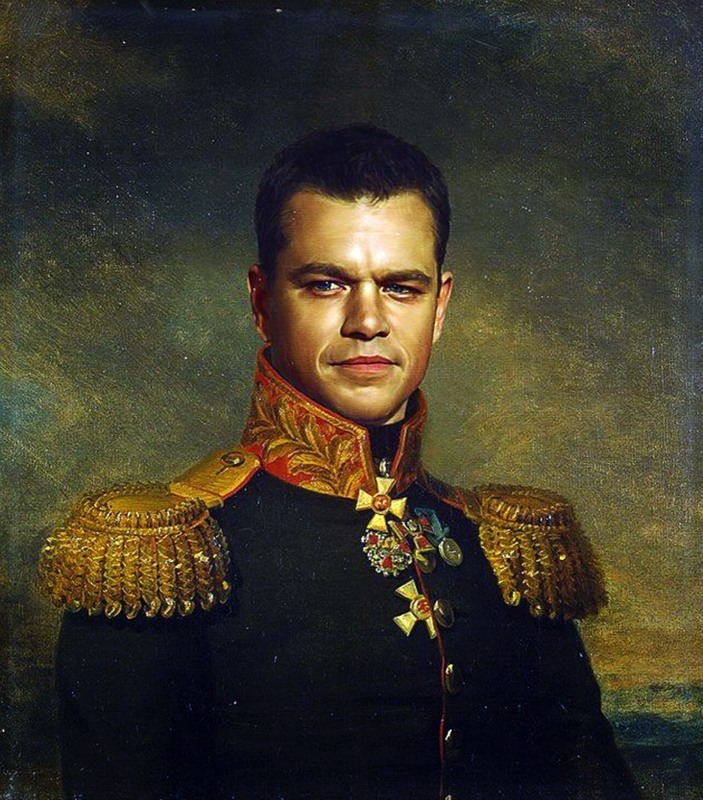 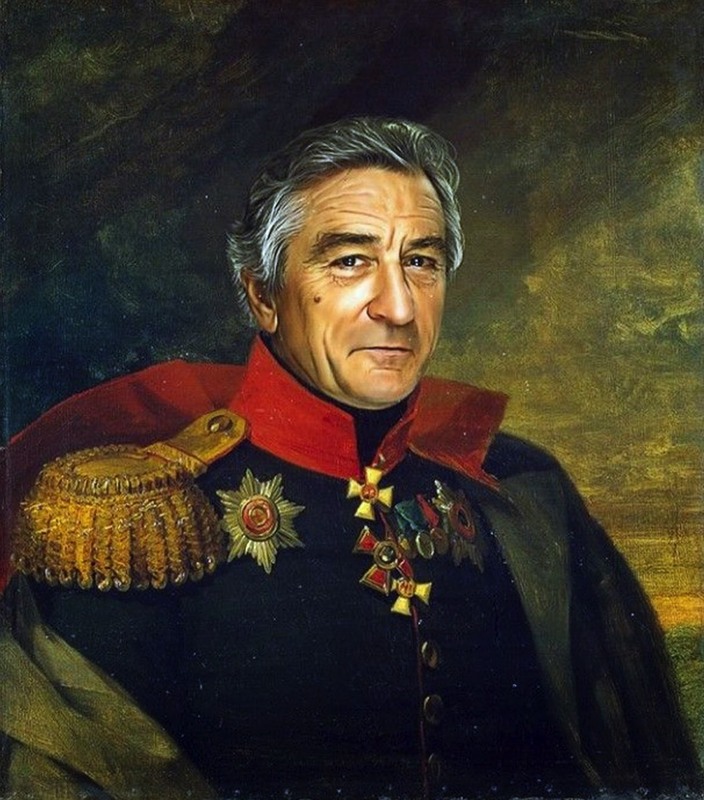 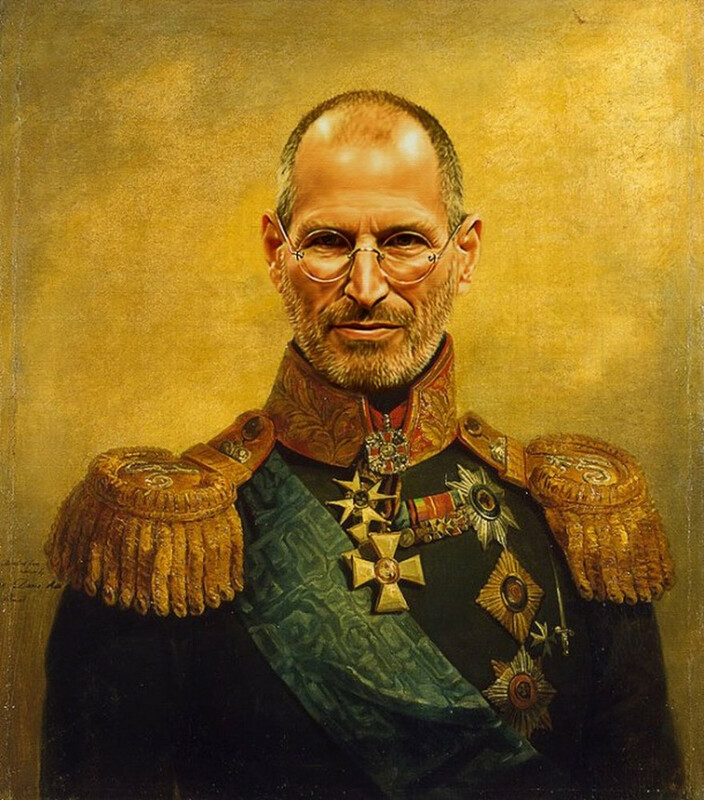 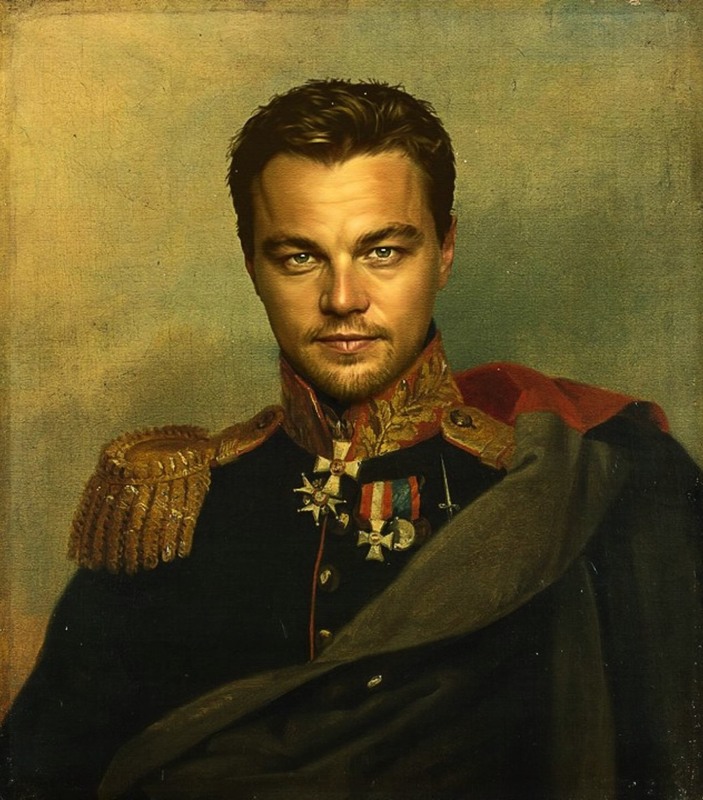 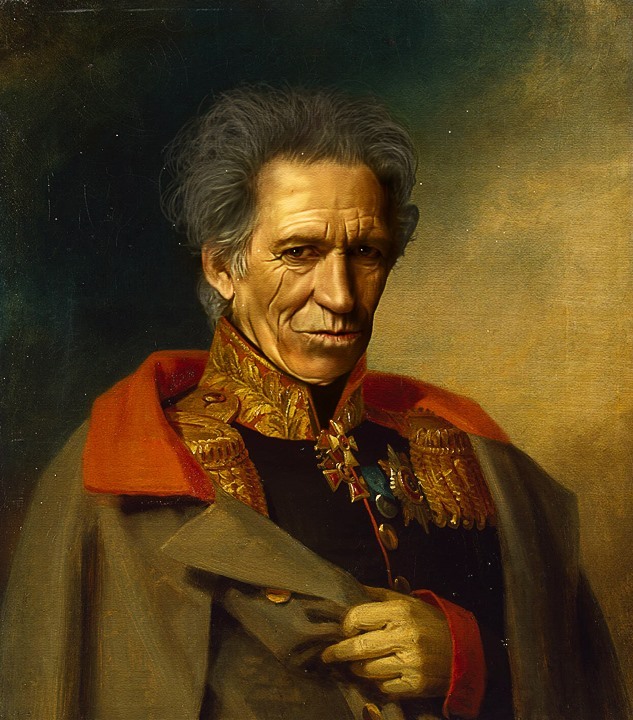 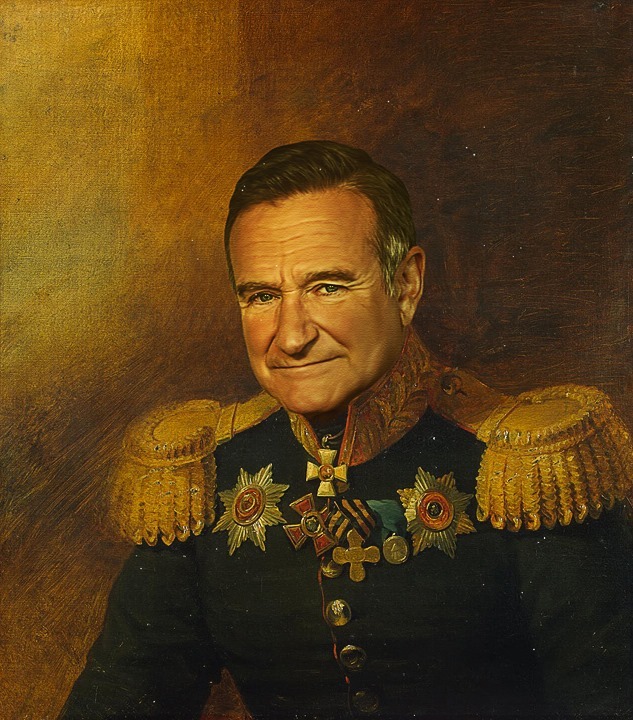 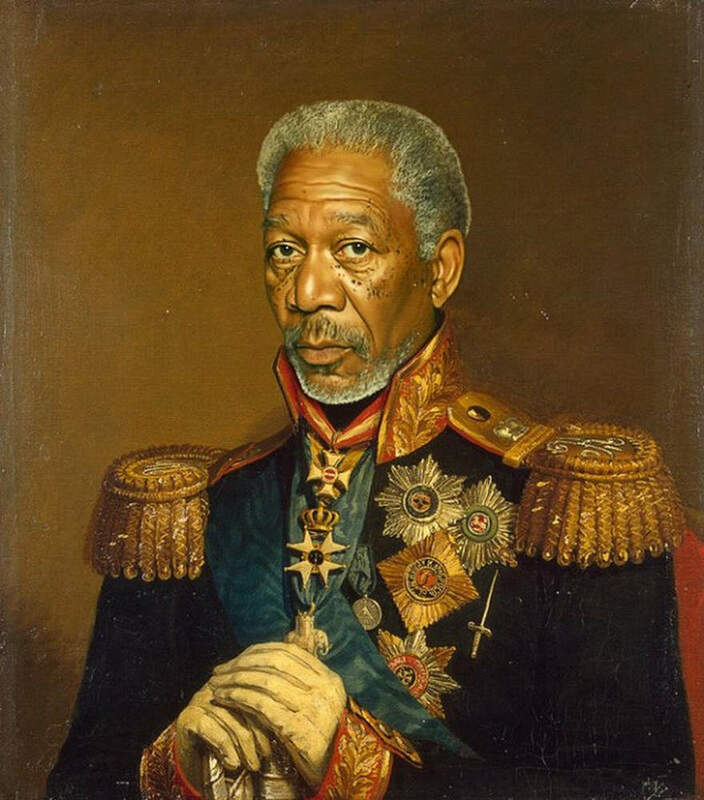 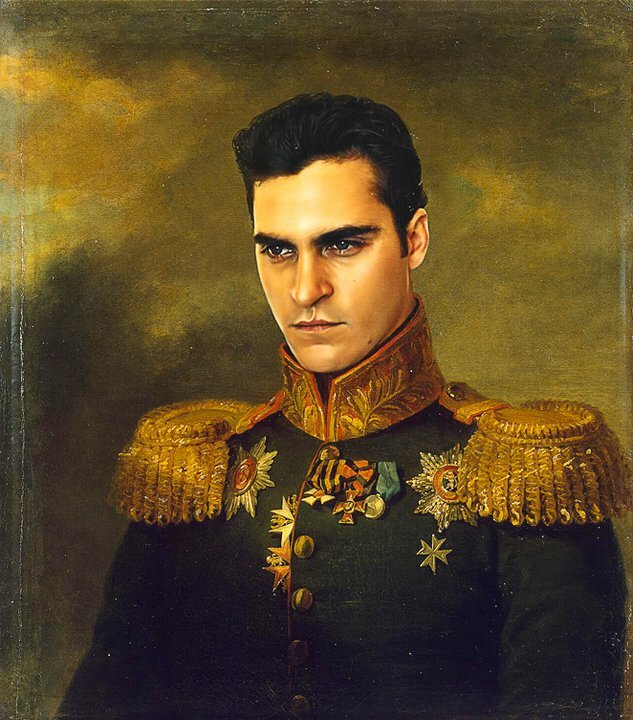 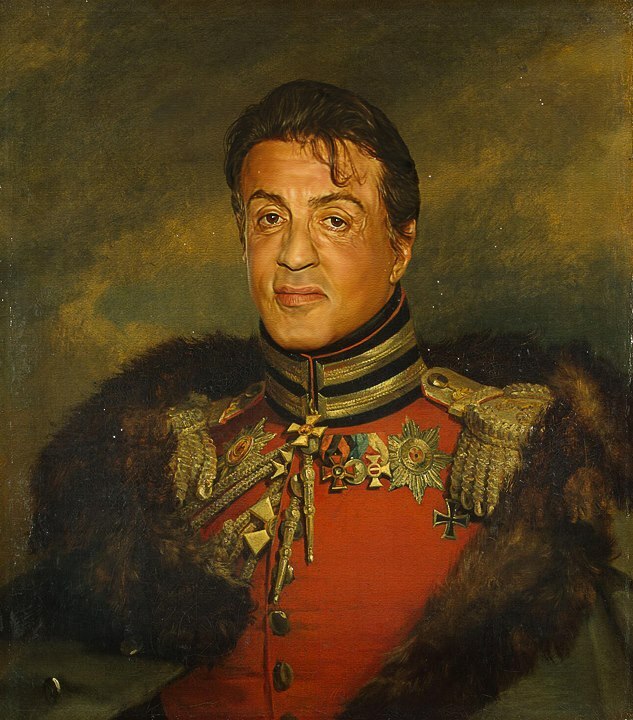 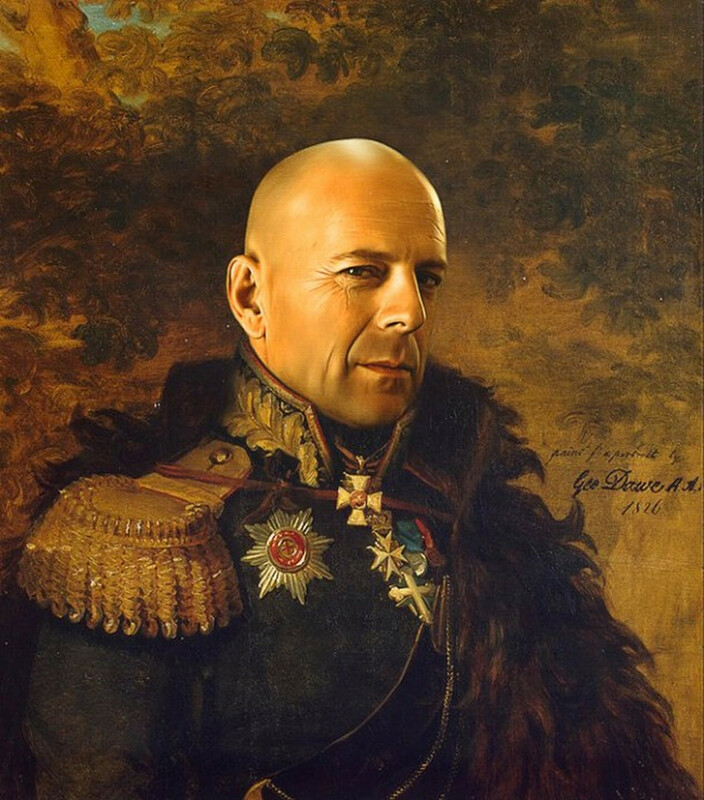 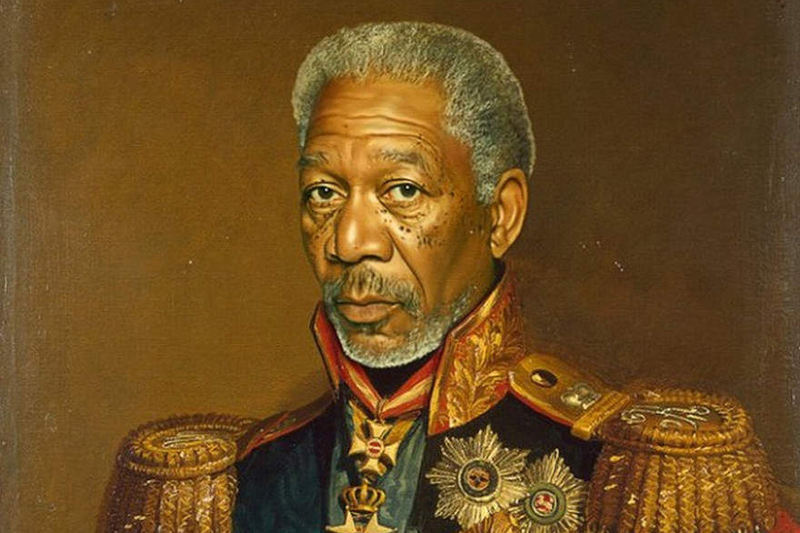 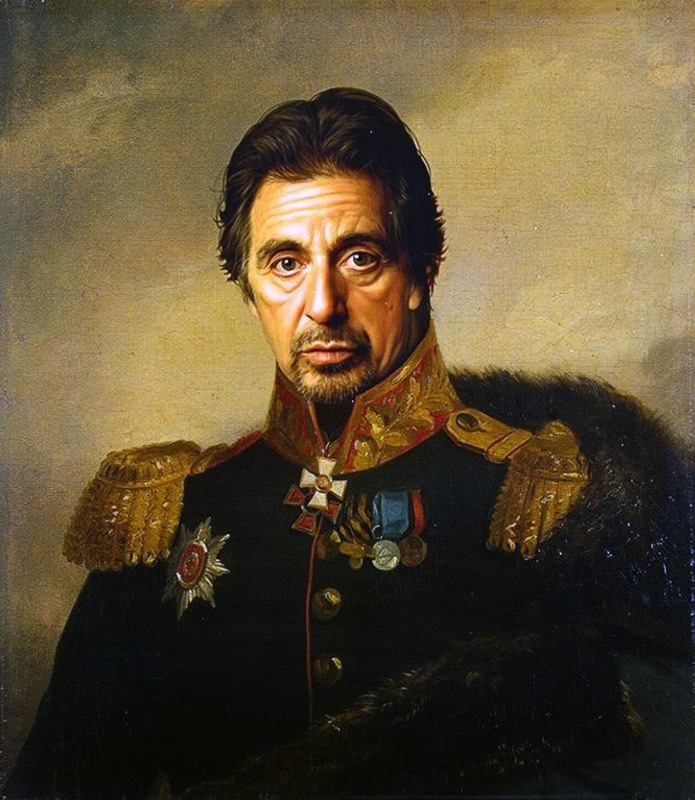 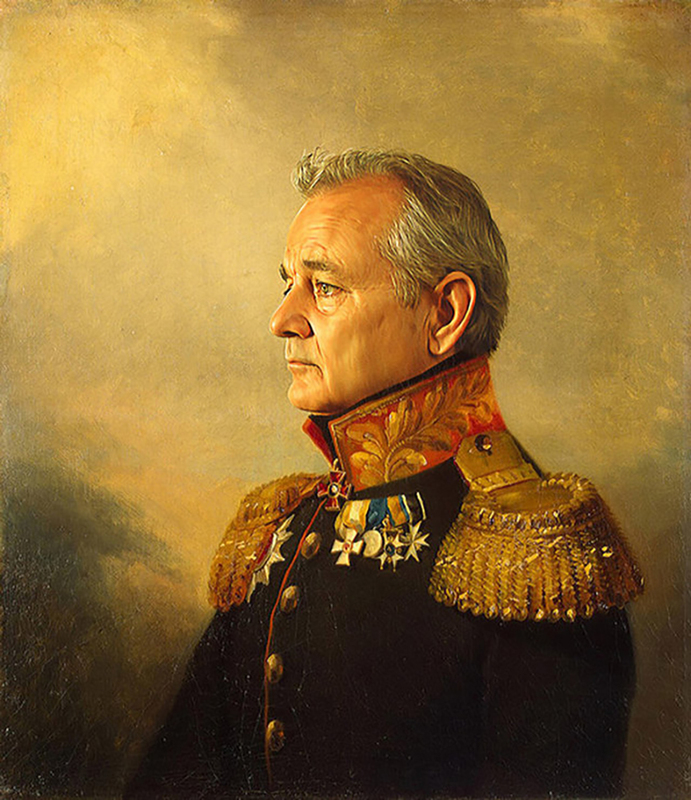 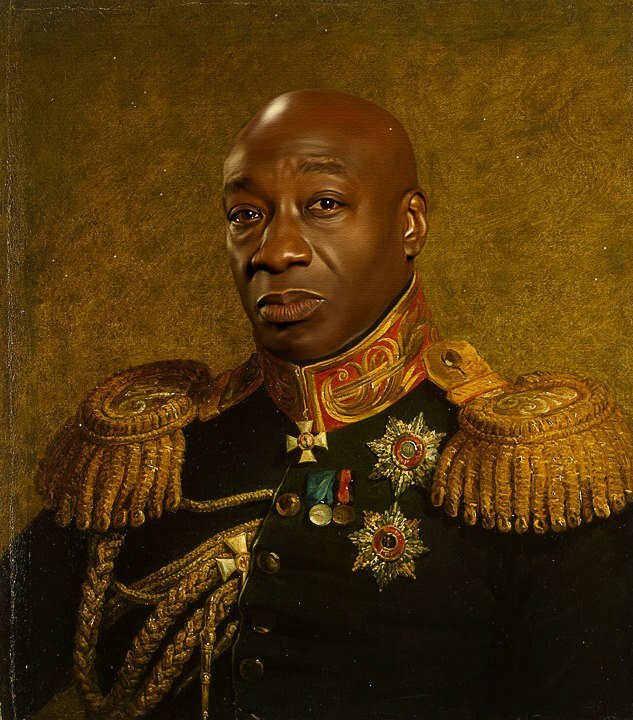 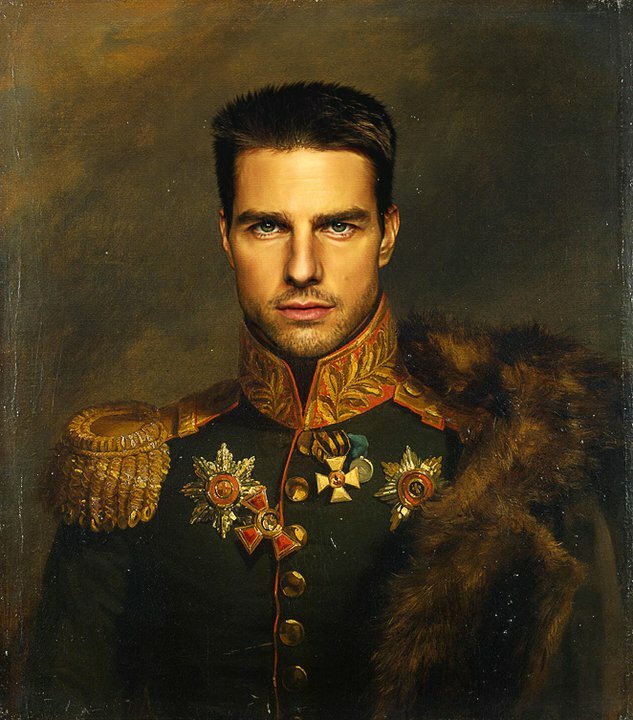 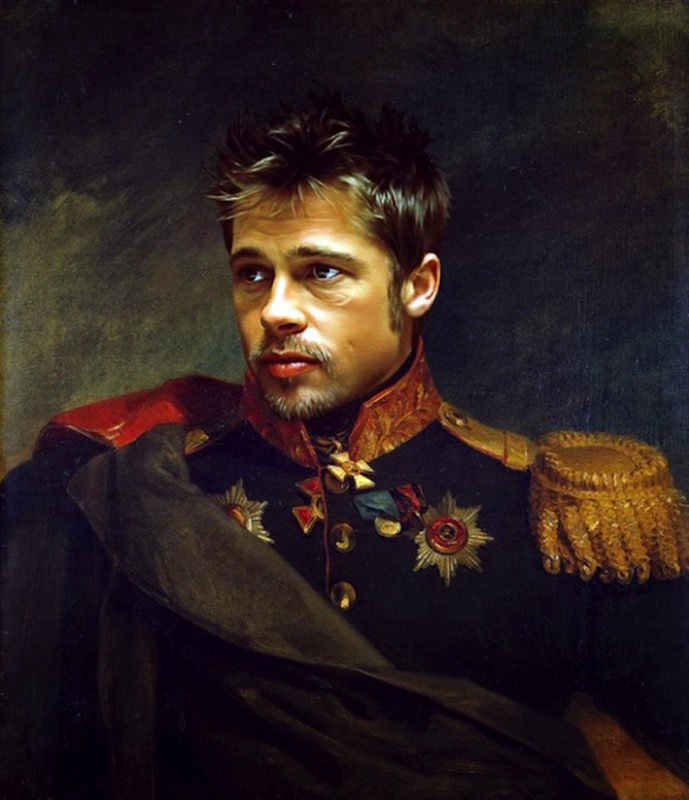 In his Replaceface series, Steve Payne starts from the 19th century portraits of Russian generals that George Dawe created for the Military Gallery of the Winter Palace, and digitally replaces their faces by contemporary celebrities. 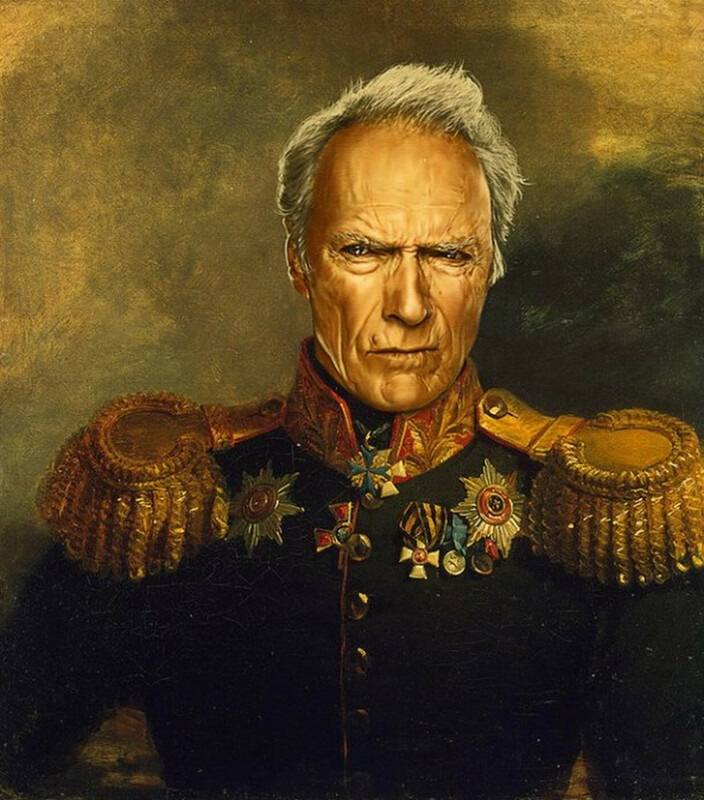 Payne seamlessly blends the old and new images, resulting in heroic portrayals of our modern icons.